I was inspired to become a doula by my own experience with birth. I was induced for high blood pressure at 38 weeks, and my induction led to a high intervention birth, all the way from pitocin to an episiotomy. Although it was the happiest day of my life, I do not think I was prepared for the emotional and spiritual effects birth would have on me as a mother and as a person. I decided to become a doula so I could hold the hands of others and to hopefully change the culture around birth as a whole. However you give birth, it will fundamentally deconstruct and reconstruct your entire being, and as a doula, I want to be there to support people in this time. Birth is inherently radical. It is spontaneous, it is pain, it is love, it is bloody, it is long, it is hard, and it creates change. Every birth changes the universe, and as a doula, it is my job to empower that radical nature of birth. I believe that parenthood is a political act. You are the president of your baby’s world for the first few years. You teach them how to treat others and how to treat the world. 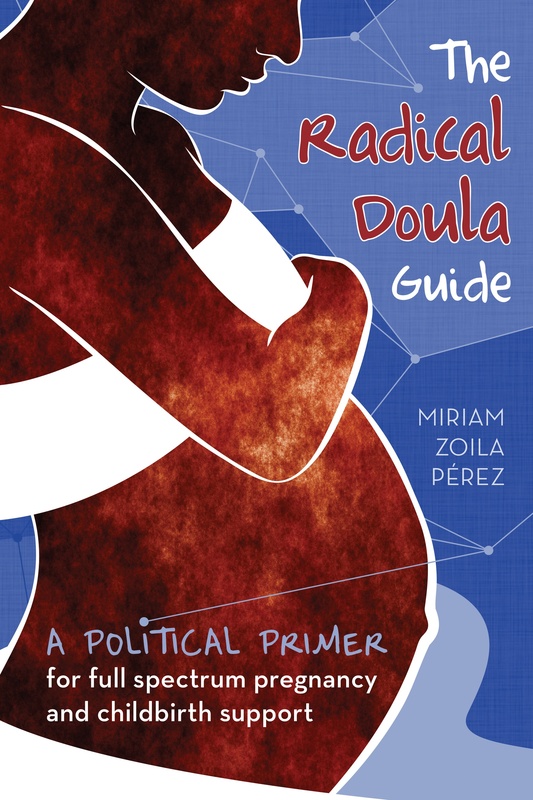 As a doula, I want to empower all birthing persons to feel secure and strong enough with themselves and their ability to make a change in this world through parenting. There is absolutely nothing like watching the beginning of someone’s life, be that the life of the baby or the life of the parent. Being there at that moment of birth is truly a cosmic blessing. I would probably change the societal culture around the way women and non-binary birthing persons are treated in general. I think that as a culture, we do not respect motherhood and we do not value the work that is done during pregnancy and birth. I would like to see paid parental leave for up to a year, insurance coverage for doulas, midwives, and lactation consultants, more breastfeeding support, and expanded mental health services for pregnant and postpartum individuals.